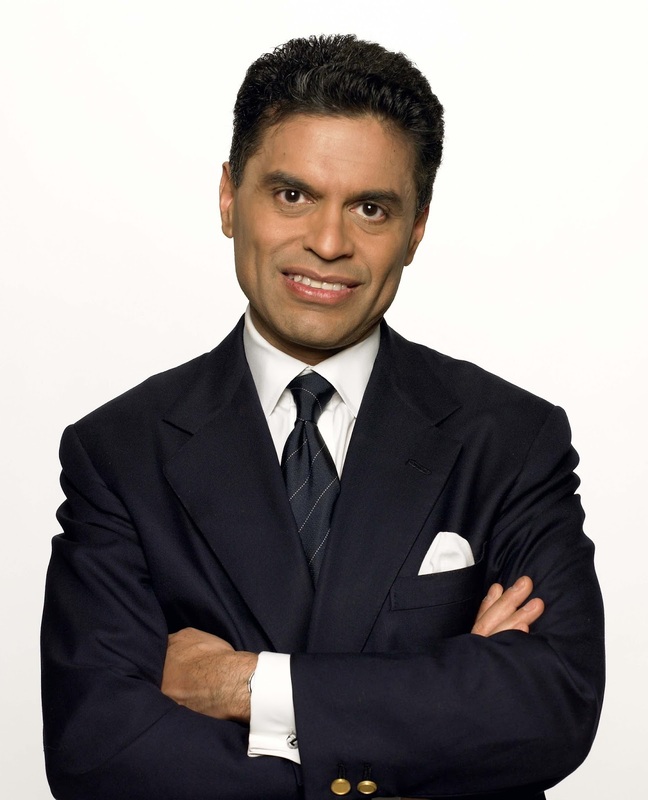 Fareed Zakaria will be the featured speaker at Whitworth University’s fall President’s Leadership Forum, to be held Tuesday, Oct. 11, at 7:30-9 a.m. at the Spokane Convention Center. Cost for this event is $60 per person or $600 for a corporate table (10 seats per table). Breakfast is included. Additional sponsor opportunities are still available. To learn more or to RSVP for this event, please visit Whitworth's registration page. Host of CNN’s Fareed Zakaria GPS, contributing editor at The Atlantic, and Washington Post columnist Fareed Zakaria is widely respected for his thoughtful analysis and ability to spot economic and political trends. Winner of a 2012 Peabody Award, the Emmy-nominated GPS features Zakaria’s fascinating panel discussions and one-on-one interviews with heads of state, intellectuals, and business leaders. His columns and cover stories — ranging from the future of the Middle East and America’s role in the world to the politics and culture of the global economy — reach millions of readers. Zakaria’s international bestseller The Post-American World is about the “rise of the rest,” analyzing the growth of China, India, Brazil, among others, and what it means for the future. His previous New York Times bestseller, The Future of Freedom, has been translated into more than 20 languages. His latest book, In Defense of a Liberal Education, was published in March 2015. Born in India and educated at Yale and Harvard, where he received his Ph.D., Zakaria became the youngest managing editor of Foreign Affairs at 28. He was the editor of Newsweek International from 2000 to 2010 and Editor-at-Large at TIME from 2010 to 2014. Advancement events, Whitworth University, (509) 777-3449 or iaevents@whitworth.edu.